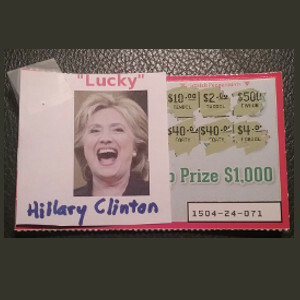 Hi, my name is Joe, and I’m addicted to watching Hillary Clinton lose. I have to think I’m not the only one. It all began during the 2016 presidential campaign. Who among us could fail to be moved by her cackling dismissal of questions into the instances of alleged corruption, incompetence, and ethical lapses. Her blithe brush offs of people who said they can no longer afford to go to the doctor. The shouted remonstrances of Americans who dared not pledge wholehearted fealty to her election. Then, after losing the presidential election on November 8, as her supporters rioted in city streets, and bogus “recounts” were forced in Michigan, Wisconsin, and Pennsylvania, and Democrats began harassing the voters of the Electoral College, and suddenly Russia was touted as an all-purpose boogeyman for problems in the lives of certain members of the political class, the Clinton campaign seemed to go from silent to sanguine to outright supportive of these corrosive developments in American civic life. 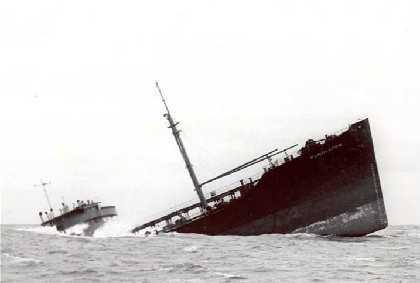 And then how the losses piled up. 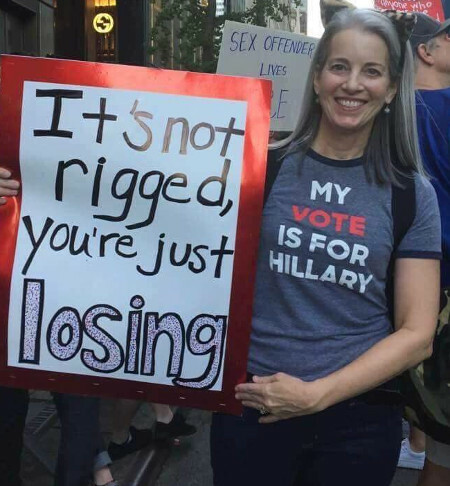 Now there’s a woman who could use some good old-fashioned losing. The moment of realization for me came last week when we learned Trump gained 130 votes from the Wisconsin recount. That was some pretty funny irony right there, when you consider that a whole bunch of people were hornswoggled into dumping cash onto the Green Party for it. What I realized was: The Universe is rewarding us. The woman who needed a loss is running an endless gauntlet. It’s raining schadenfreude. This never happens! The rude bureaucrat is NEVER forced to apologize. The jerk who cuts you off on the highway is NEVER pulled over by the cops. But this entitled, obnoxious, hectoring political candidate is getting spanked over and over. And each of these spankings, my friends, is a victory for the forces of Good. 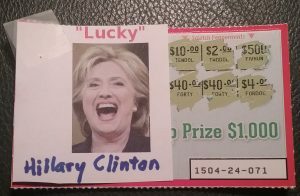 I love it so much I am loading up a stash so I never have to do without watching Hillary Clinton lose for the rest of my life. 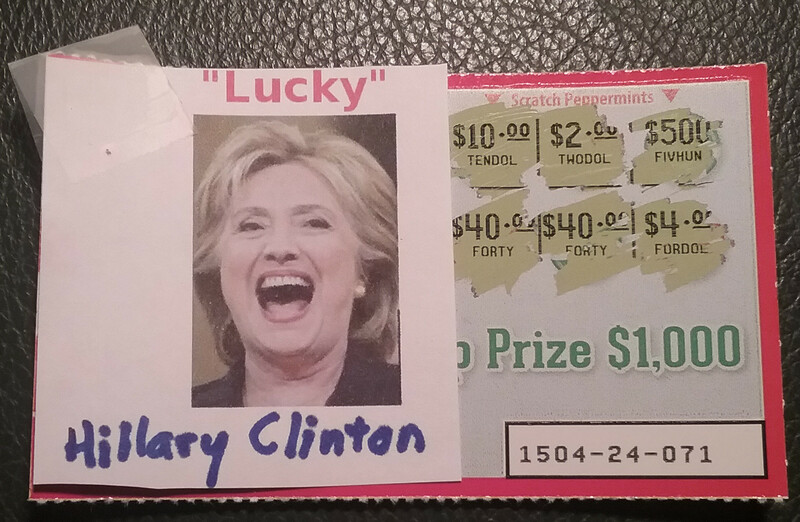 I rarely play the lottery, but when I do, I lose, so I’m naming my lottery tickets “Hillary Clinton” from now on. Every unsuccessful scratch off is another victory for the World of Light. My regular cartoon will be the Roadrunner and Hillary Clinton. 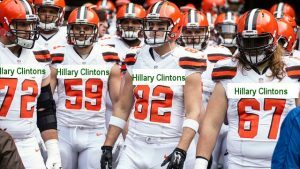 As a football guy, I will enjoy the weekly hijinks of the Cleveland Hillary Clintons. 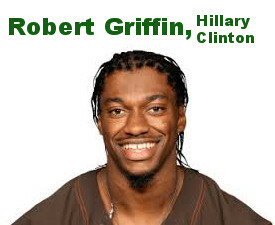 And of course, their quarterback: Robert Griffin, the Hillary Clinton. We’ll watch the extreme dieting show, “World’s Biggest Hillary Clinton.” I want to change the vernacular so we teach our kids not to date a Hillary Clinton. When there’s a startling event we’ll break down the Winners and Hillary Clintons. 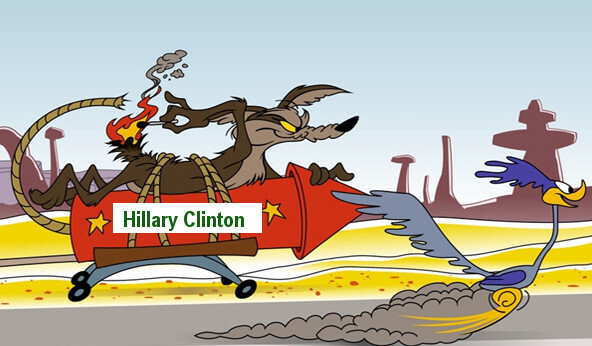 Wherever there’s a trial, challenge, fight, or comparison where one party can end up with the short end of the stick, that will be the “Hillary Clinton” in that contest.